Two zip pockets. One internal and one external. 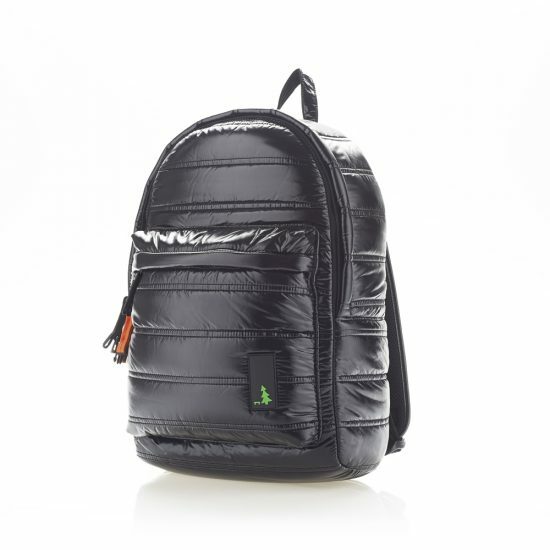 Mueslii RC1 Classici pitch black backpack is modern and practical. Made of shiny nylon, for easy use, Rc1 Classici backack is ideal for those who want to carry lots of their essentials. In other words, this Mueslii backpack offers plenty space and two zip pockets, one internal and one external. You can easily use the last for your mobile and your keys. This Mueslii backpack is perfect for keeping you company while going to your job! Not to mention, that RC1 Classici backpack can be worn from both women and men.